The attention of details the tradesmen put in their work was astonishing. Admittedly it took a little bit more time to complete the bathroom than expected, but nevertheless the end result was great. Especially the newly tiled floor and walls. Hire Bathroom Fitting City of London Now and Get All Your Requirements Met! 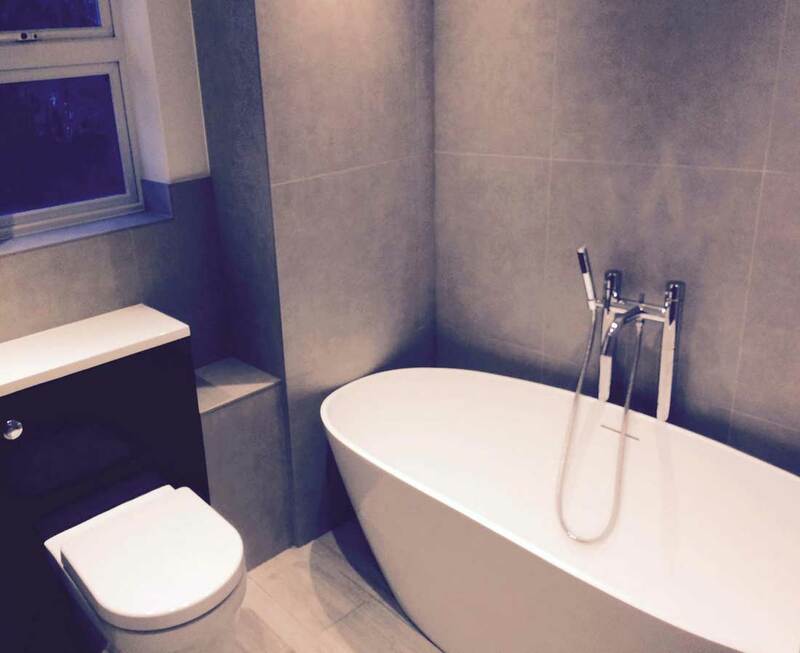 You can book your bathroom fitting City of London session with virtually no effort – just let any of our sales representatives know about your bathroom modification preferences and provide pictures of its current layout. Once we review your information, you will immediately receive a preliminary quote and will be visited by a experienced surveyor. We've carefully crafted our service in such a way so that anyone could benefit from it – landlords, homeowners, tenants, hotel managers, restaurateurs, and more! Call us on 020 3746 5384 now or use our contact form or live chat feature to get professional results at more than competitive prices!